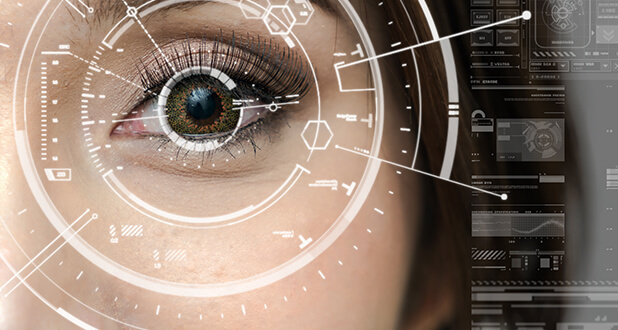 Get access to the latest security industry news and Avast Business product information. White paper Three Essential Components of a Managed Security Service This white paper examines the tools and processes necessary to ensure the right amount of proactive security for your customers, without the hefty price tag of enterprise solutions. White paper Top 10 Reasons Everyone Wants To Become an MSP Are you thinking of changing your business model? We’ve put together a quick top 10 list to explain the world of managed services and help you get started. White paper Online Security: Beyond Malware and Antivirus Learn ways that you can leverage online security solutions to add substantial value to your customers and expand your service portfolio. White paper Online Security: 5 ways to help keep your customer safe Cyber security is an important topic for many organizations. Learn the five ways you can keep your customers safe from today’s threats. White paper Top 5 Reasons Why Savvy MSPs are Adopting Managed Security Services Adding new services to your MSP offerings is not easy, but it is necessary in the changing managed services industry. Learn how you can adopt managed security services smoothly. Ebook Malware 101 This ebook tells you everything you need to know to protect your customers from malicious threats and become their trusted advisor. 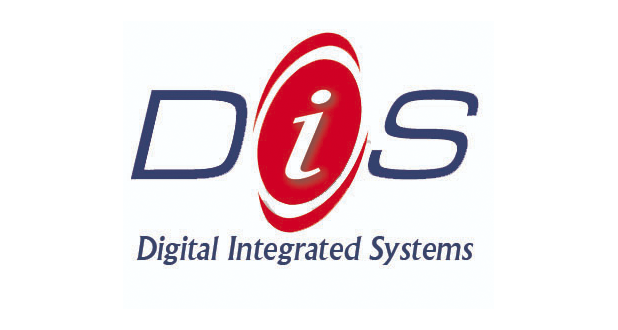 Case Study DIS Computers See how DIS Computers improved the efficiency and detection of security issues by up to 60% using Managed Workplace. 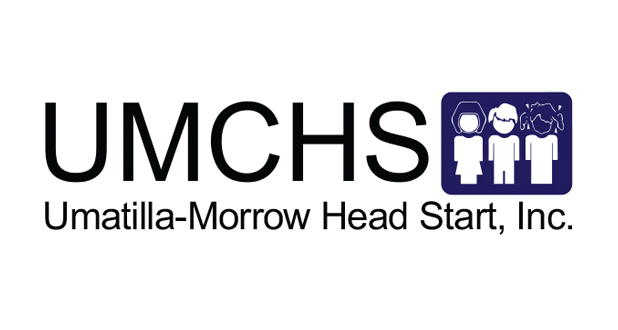 Case Study Umatilla-Morrow Head Start Inc. Find out how Umatilla-Morrow Head Start gained better AV protection and features, affordable pricing and technical support by switching from Symantec Small Business Edition. 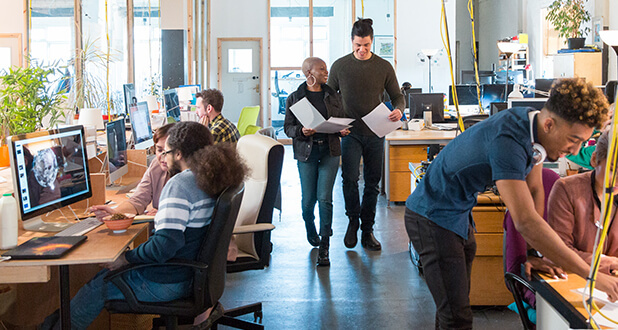 Case Study SofTec Solutions Managed Workplace: Learn how SofTec Solutions has already transitioned 25% of its clients to the company’s new managed security services model using Avast Business Managed Workplace. 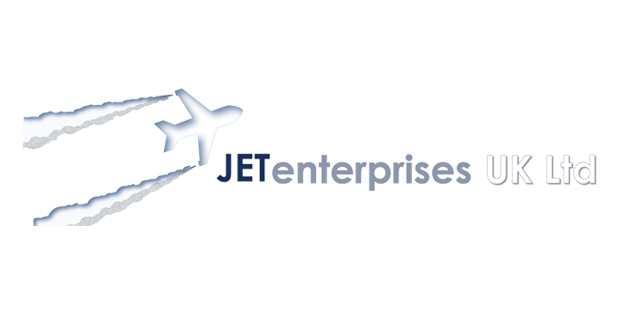 Case Study JETenterprises UK Ltd. Find out how JETenterprises UK Ltd. used Managed Workplace to automate 100% of their clients’ security compliance needs for Cyber Essentials and GDPR. 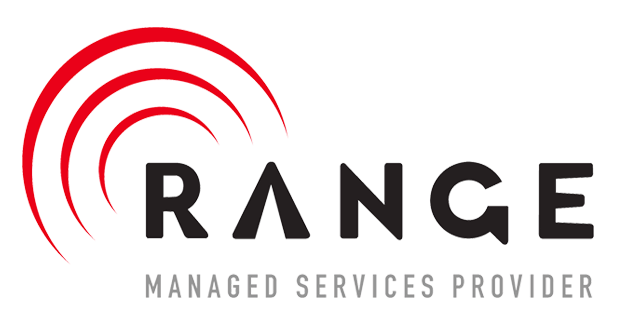 Case Study Range Telephone Cooperative Find out how Range Telephone Cooperative built its MSP business from the ground-up, adding 800 devices in the first 60 days using Managed Workplace’s security assessment and monitoring. 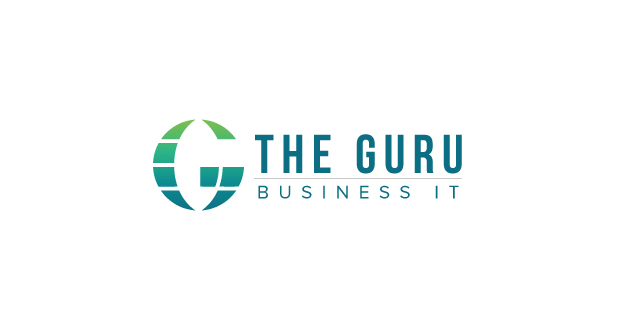 Case Study The Guru See how The Guru improved efficiency by up to 75% working directly from CloudCare’s cloud-based platform to deliver, automate, and manage security services for small businesses. 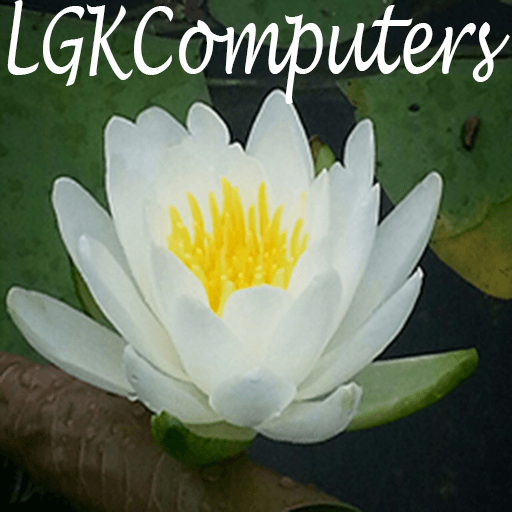 Case Study LGK Computers See how CloudCare enabled LGK Computers to extend the capabilities of its team, improve efficiencies, and grow the company’s client base. 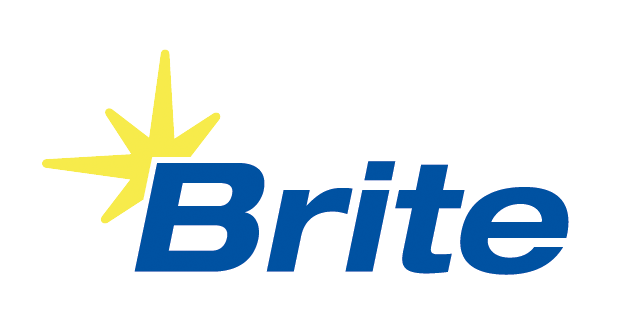 Case Study Brite Computers See how Brite Computers gained new efficiencies and strengthened its partnership with Avast Business by moving to a hosted cloud environment for Managed Workplace. 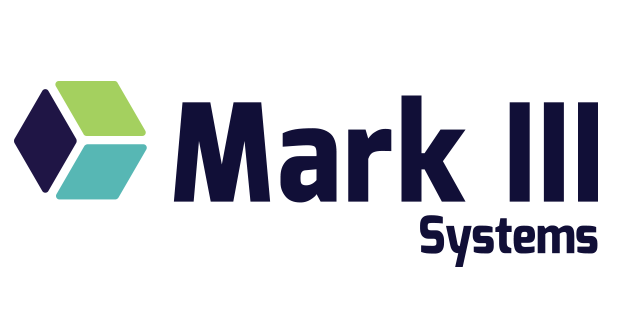 Case Study Mark III See how Mark III Systems used Avast Business Managed Workplace to improve security assessment capabilities, reduce customer support calls, and win new business. 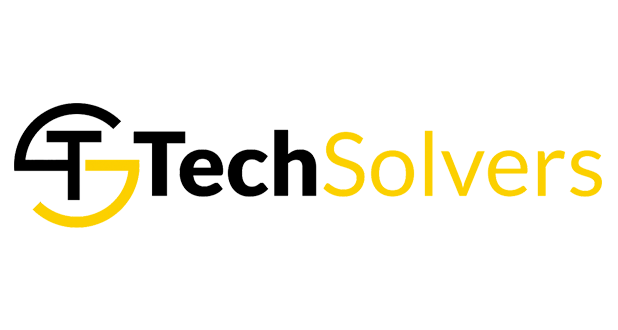 Case Study TechSolvers Find out how TechSolvers is staying ahead of threats, reducing costs, and delivering proactive services using Managed Workplace’s monitoring, antivirus, patch management, and remote control features. 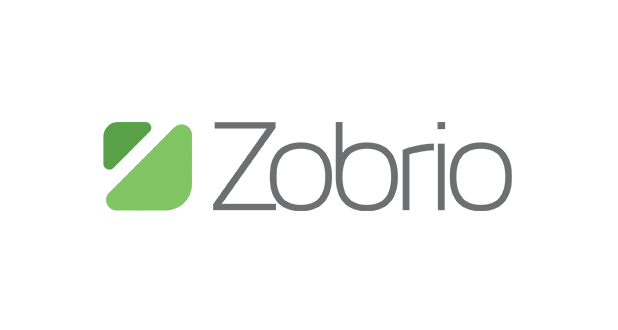 Case Study Zobrio Find out how long-time AVG-Avast channel partner, Zobrio, was able to reduce more than half of all new incidents and resolve issues within an hour. 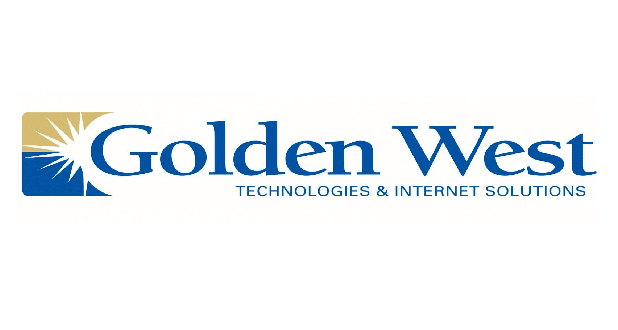 Case Study Golden West Technologies Case Study Learn how Golden West Technologies increased efficiency without adding new staff and reduced customer onboarding time by nearly 70%. 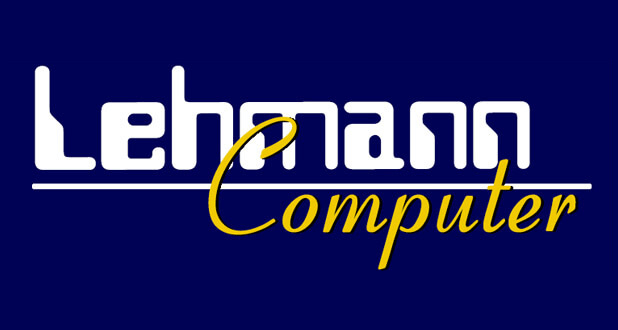 Case Study Lehmann Computers Case Study See how Lehmann Computers significantly improved operational efficiencies and provided better, faster service using CloudCare service contracts. 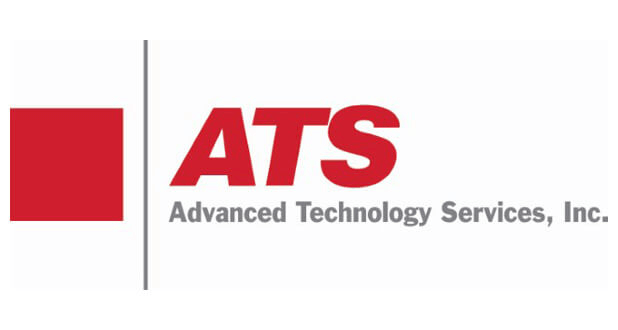 Case Study Advanced Technology Services Case Study See how Advanced Technology Services reduced their RMM deployment time by 25% and increased overall efficiency and productivity by 10%. 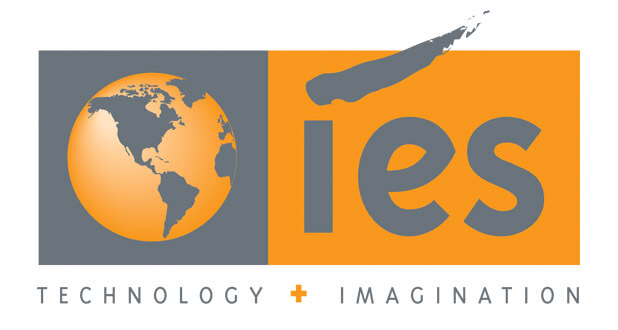 Case Study IES Case Study See how Integrated Enterprise Systems, Inc. increased productivity and transitioned customers to managed security services with Managed Workplace RMM. 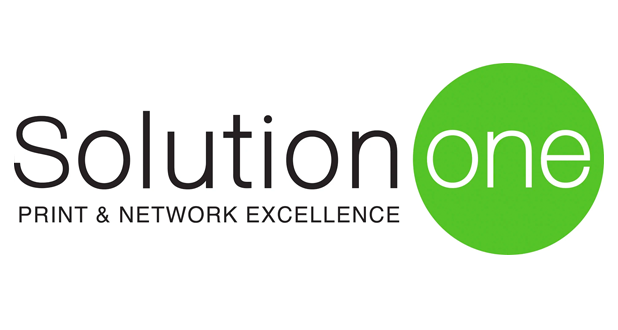 Case Study SolutionOne Case Study Learn how SolutionOne effectively scaled their workforce and generated repeat sales with Managed Workplace RMM. Case Study Boring Case Study Learn how Boring Business Systems significantly reduced customer onboarding time and improved efficiency with Managed Workplace RMM. 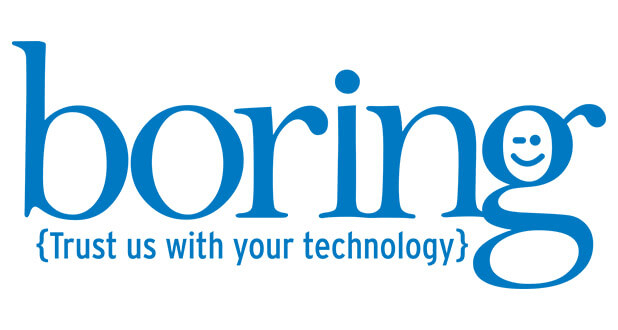 Case Study Crosslin Technologies Learn how Crosslin Technologies LLC is using Managed Workplace to scale operations without adding IT staff, increase efficiencies through automation, and upsell its equipment lifecycle and replacement service. 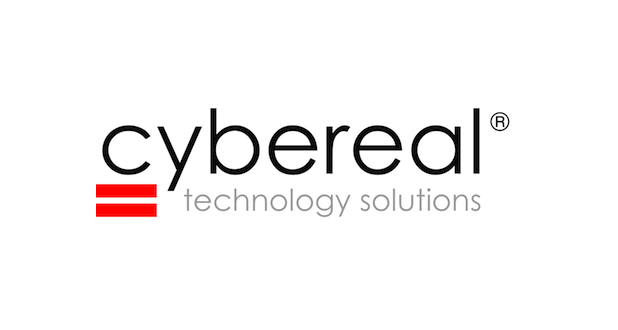 Case Study Cybereal Technologies Solutions See how Cybereal Technology Solutions used Managed Workplace’s patch management, monitoring, and automation capabilities and saved 1,100 hours in labor while increasing its network equipment sales by 50%. 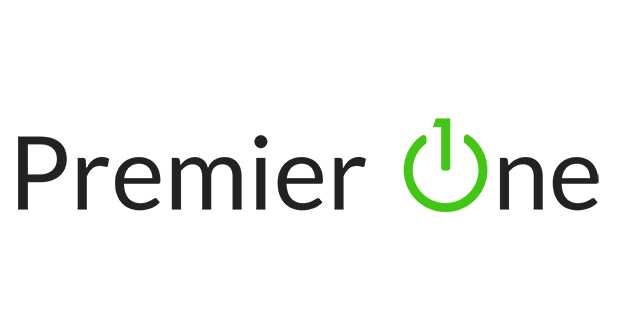 Case Study Premier One Read how Premier One used Managed Workplace to transform its patch management process, cutting patching labor hours nearly in half and deploying patches 3x faster to twice as many endpoints. 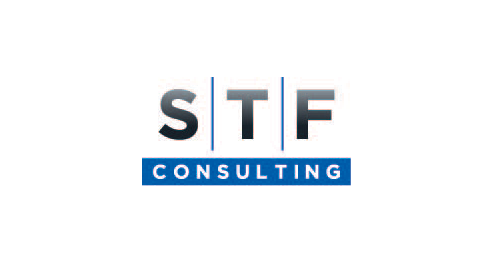 Case Study STF Consulting Find out how STF Consulting has automated delivery of security services for its entire client base using Managed Workplace RMM. 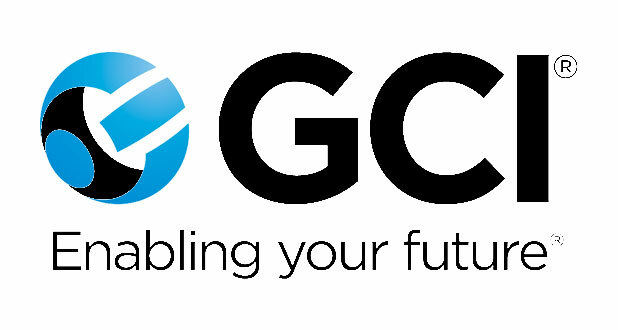 Case Study GCI Find out why GCI, UK’s largest privately-owned ICT, chose Avast Business Managed Workplace to support the core technology pillars of its £100m business. 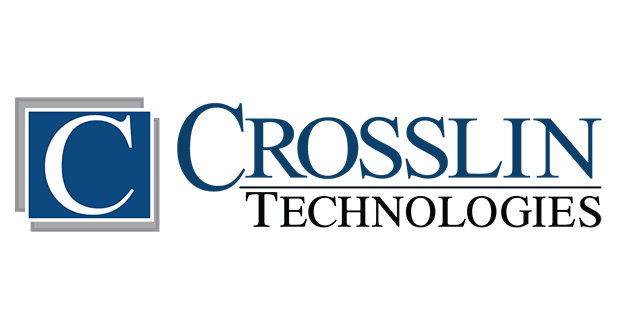 Case Study Calvary Christian Academy See why Calvary Christian Academy recently chose Avast Business Antivirus and the management console after a competitive review of antivirus providers and has already improved threat detection, caused by human error, by 100%. 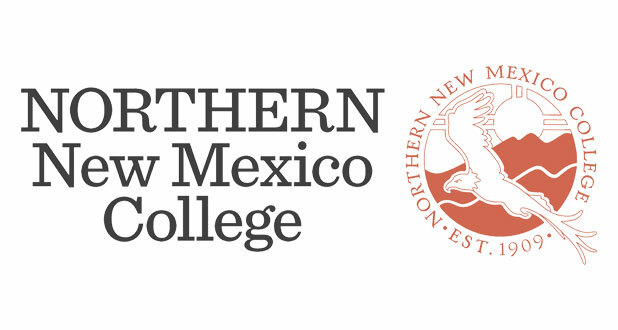 Case Study Northern New Mexico College Find out how Northern New Mexico College gained a 360-degree view of security health across its campus and improved efficiencies by 70% using Avast Business Antivirus and the management console. 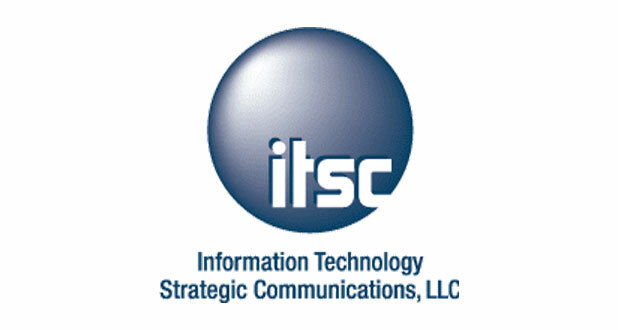 Case Study iTSC Learn how healthcare IT services provider iTSC used Managed Workplace’s monitoring, security assessment, reporting to improve efficiency by over 90%. Case Study McLernon Computers Find out how McLernon Computers is scaling its security services for pharmaceutical clients using Managed Workplace RMM’s integrated antivirus, premium remote control, patch management, and other automation capabilities. 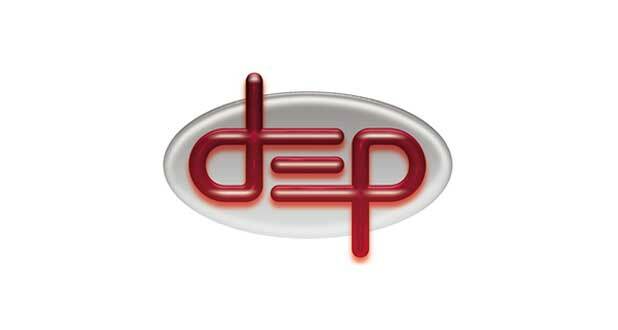 Case Study DEP Technologies Learn how DEP Technologies is transitioning its client base to managed services and improving service efficiencies by 40% using Managed Workplace RMM. 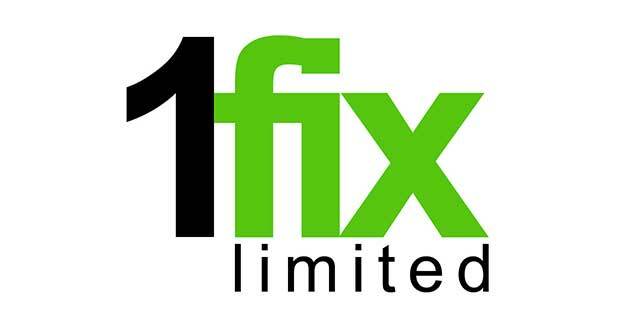 Case Study 1-Fix Find out how 1-Fix improved patch management by 75%, increased workflow efficiencies, and saved costs with switch to Managed Workplace RMM. 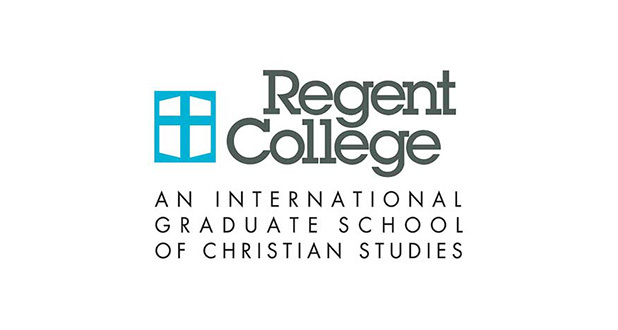 Case Study Regent College Find out how Regent College improved ransomware protection at its campus using Avast Business Antivirus and our management console. Case Study Business Communication Systems of North Carolina After switching from Kaseya to Avast Business Managed Workplace, Business Communication Systems of North Carolina enhances its managed security services model, improves efficiency, and adds new customers. Case Study The Kishan Group Find out how The Kishan Group is effectively protecting hotel staff and guests from web threats using Avast Business Secure Web Gateway. At-A-Glance Endpoint Protection Solutions At-A-Glance Find the best protection for your business in one easy-to-read table. At-A-Glance CloudCare At-A-Glance Quickly see the different protection features CloudCare has to offer. At-A-Glance Managed Workplace At-A-Glance Find out how Managed Workplace has revolutionized the way that MSPs deliver enhanced services. Data Sheet Avast Business Antivirus Full-featured antivirus solution to protect your business endpoints against the latest threats — while you stay focused on your business. Data Sheet Avast Business Antivirus Pro Avast Business Antivirus Pro provides complete endpoint protection and safeguards your servers and data. Data Sheet Avast Business Antivirus Pro Plus Avast Business Antivirus Pro Plus protects endpoints, servers, and data and provides identity and password management for the safest online experience. Data Sheet Managed Workplace Learn how to perform security assessments and secure your customers’ networks – all from within the Managed Workplace RMM platform. Data Sheet Managed Antivirus Compare managed antivirus options in several Avast Business platforms with extended features. 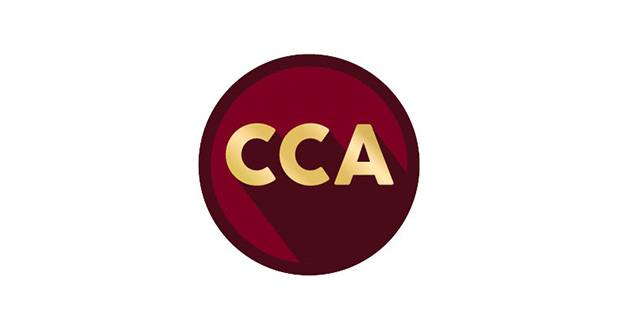 Data Sheet Secure Web Gateway Secure Web Gateway provides cloud-based network protection from sophisticated web threats. 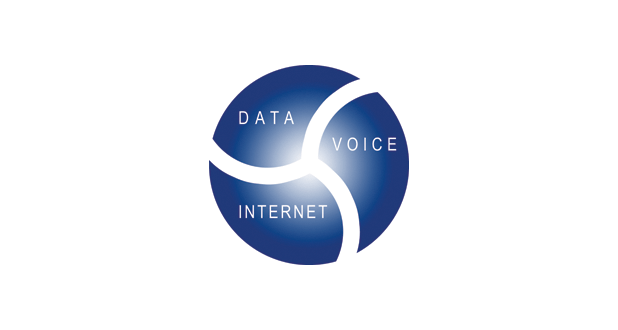 Data Sheet Content Filtering Content Filtering helps boost productivity and increase security by controlling employees’ Internet usage. Webinar MSP Master Series - Trends in Managed Services Get insight on where the managed services market is now, what customers are looking for, and what you need to offer to win more managed services sales. 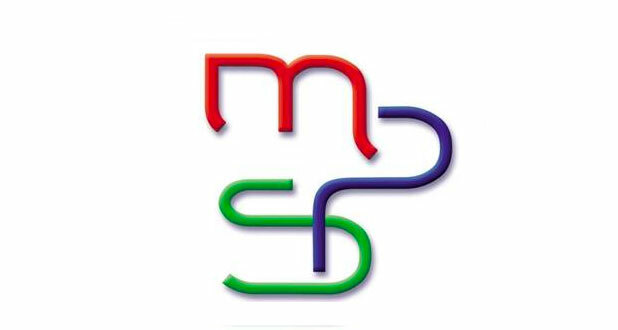 Webinar MSP Master Series - Secrets to Getting Qualified Managed Services Leads This webinar provides you with a method for calculating the number of leads your business needs and a step-by-step guide for creating a marketing program to meet this number. Webinar MSP Master Series - Secrets to Closing More Sales Learn from high-growth MSPs how to improve your close ratio and average deal size, so you can win more clients and grow bottom line profits. Webinar MSP Master Series - Preparing Contracts and SLAs Learn how to create contracts that get signed, as well as SLAs and pricing strategies that ensure your solutions are flexible and profitable. Webinar MSP Master Series - How to Position and Sell Managed Services Learn how to position and sell your services to maximize upsell opportunities and increase renewals. Webinar Ransomware Survival: How to Deal with Jigsaw In this webinar, we’ll examine Jigsaw, a particularly potent ransomware variant, and walk you through what an attack looks like and how to protect your customers. Webinar 2017 Threat Assessment This webinar examines the changing threat landscape and ways to turn these threats into opportunities to grow your managed services business. Webinar Why are Endpoints Such Juicy Targets for Ransomware? The number of SMBs impacted by ransomware has skyrocketed. In this webinar, learn how to protect your critical endpoints and recover quickly in the event of an attack. Webinar Ransomware Protection: Before, During and After an Attack We’ve teamed up with Infrascale to equip you with best practices for total ransomware protection and help you better educate and protect your clients. Infographic Stay in control of your business This infographic presents the facts, figures, and features to help you become a ransomware expert and protect your business. Infographic Ransomware Survival: Prevention Is the Best Protection Learn how to prevent a ransomware attack in an evolving threat landscape with this good, better, best layered security approach. Infographic Ransomware Survival: Jigsaw Learn about one of the fastest growing threats and the top five defensive best practices. Video Service Plans | Avast Business Managed Workplace RMM Service Plans help centrally plan and standardize security service offerings. MSPs can group services such as automation, antivirus, patch management, and the policies associated with these, into pre-defined or customized service plans to automate onboarding and deployment. Video Reports | Avast Business Managed Workplace RMM The Reports tool easily generates and provides standard or customized reports that show the status and communicates the value of the security services provided. With access to real-time data, MSPs can also identify potential gaps in security, justify upsell opportunities, and build customer loyalty. Video PSA Integration | Avast Business Managed Workplace RMM Professional Services Automation (PSA) Integration provides comprehensive ticket tracking and issue management for alerts and user-generated tickets in Managed Workplace and third-party PSAs ConnectWise, Autotask, Salesforce, Tigerpaw and more. Video Premium Remote Control | Avast Business Managed Workplace RMM Premium Remote Control, integrated into the RMM at no additional cost, enables remote and secure connections to a customer’s computer to resolve issues and deliver services. Features include reboot in safe mode with auto reconnect, drag and drop file transfer, session recording, multiple monitor support, on-screen annotation tools, two-way chat and more. Video Patch Management | Avast Business Managed Workplace RMM Patch Management keeps Windows operating systems, software and third-party applications up to date and protected against known vulnerabilities. Manual and automated options are available for setting up, defining policies, testing, approving, scheduling, installing and generating reports for all patches on managed devices. Video Integrated Antivirus | Avast Business Managed Workplace RMM Antivirus Pro Plus, integrated into the RMM, enables all antivirus policies under management to be configured, monitored, managed and deployed from one dashboard. There are 13 protection features, including email, web, file and behavior shields, to stop ransomware and threats. MSPs can set up AV policies, run scans and reports, and more. Video Backup and Disaster Recovery | Avast Business Managed Workplace RMM Backup and Disaster Recovery is integrated directly into the RMM through a partnership with Infrascale and provides comprehensive file, folder and bare metal backup of workstations and servers. From the RMM, MSPs can access historical backup charts, protected device status and backup health as well as monitor and run reports of all backups. Video Automation | Avast Business Managed Workplace RMM Automation streamlines service delivery, uses technician time efficiently and quickly scales services across hundreds of devices. With a choice of 200+ executable scripts, routine tasks can be automated for repeatability, error reduction and standardization. 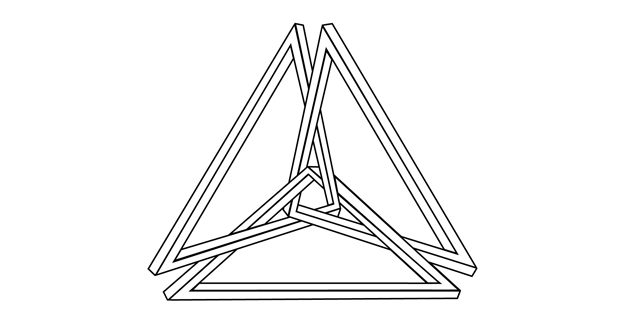 Multiple scripts can be combined into one automation package and deployed as a single task. Video Site Security Assessment | Avast Business Managed Workplace RMM Using the Site Security Assessment tool, IT service providers can run real-time security scans in under an hour and consolidate the data into easy-to-read reports. These detailed reports identify vulnerabilities and help MSPs prescribe corrective measures to reduce their customers’ risk. Video Avast Business Antivirus Comprehensive endpoint protection for the small business explained in 2 minutes. Video Avast Business Antivirus Pro Comprehensive endpoint and data protection for the small business explained in 2 minutes. Video Avast Business Antivirus Pro Plus Comprehensive endpoint, data, and identity protection for the small business explained in 2 minutes. Video Managed Workplace: The RMM of choice for growing MSPs Managed Workplace was built from the ground up with security at its heart. See how you can deliver enhanced security services today while growing your business for tomorrow. Video CloudCare: The security console you need to protect your customers CloudCare is an easy to use, multi-tenant security solution with flexible upsell opportunities for VARs and resellers. See how you can provide new services today and build recurring revenue.